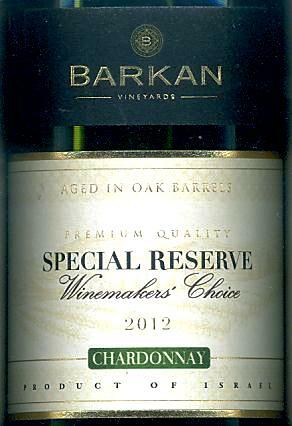 The Barkan winery very successfully produces high-grade top-class wines (Reserve) that are worldwide in great demand and have been priced with a number of awards on the international competition shows for wines. This quality is especially notable in the Altitude-series. 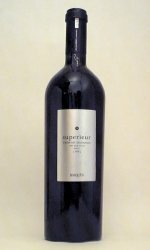 With Superior wines, wines of special selection with limited quantity, all bottles are singly numbered! 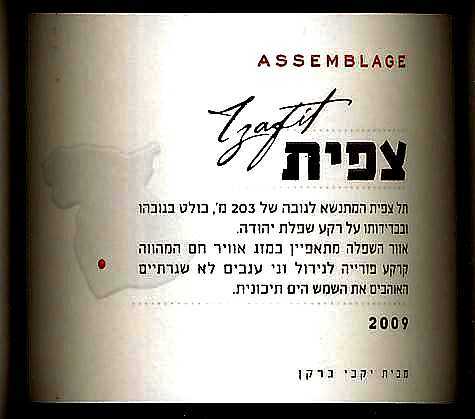 All wines from Israel are kosher if not indicated otherwise. 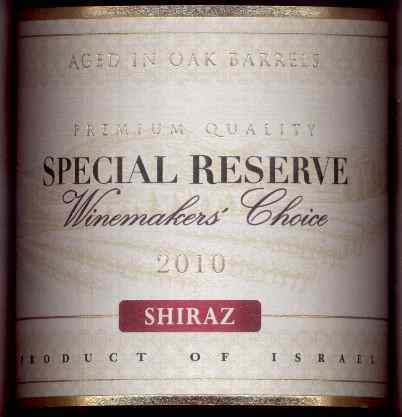 The oldest vintage available will be delivered (doesn't have to match the pictures). 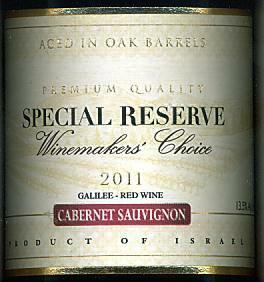 We'll be glad to let you know about the vintages available if not indicated! 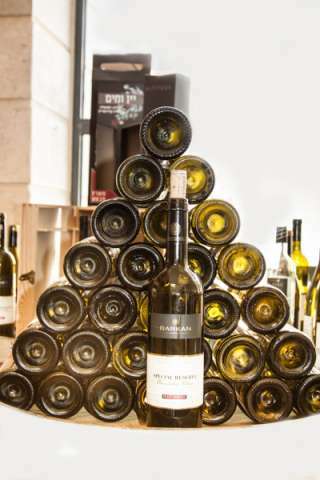 If you would like to order specific vintages, please request those via telephone, fax or email! 4. 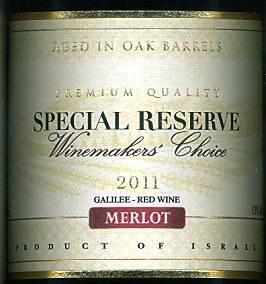 Barkan - Reserve Merlot Hersteller / Producer: Barkan Wine Cellars Kibbutz Hulda Israel Anbaugebiet / Region: Galilee / Galiläa (Galil) Ausbau / Sweetness: rot, trocken, koscher / red, dry, kosher Alkoholgehalt: 13,5% vol. 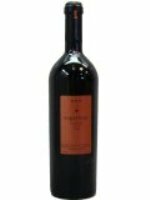 enthält Sulfite Rogov Score 89 Merlot ...	Einzelpreise: 800315: € 19.95 * 800327: € 14.95 * Als Ersatz empfehlen wir: Dalton - Reserve Merlot | Dalton - Alma Crimson (Cabernet Sauvignon / Cabernet Franc / Shiraz / Merlot) (2014) z.B. 14. 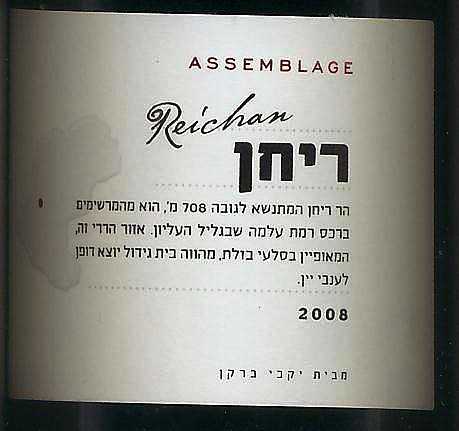 Barkan - Altitude Cabernet Sauvignon Reserve Hersteller / Producer: Barkan Wine Cellars Kibbutz Hulda Israel Anbaugebiet / Region: Anbaugebiet des +412: Avne-Eitan und Dishon Berg, Golanhöhen, Art.Nr. 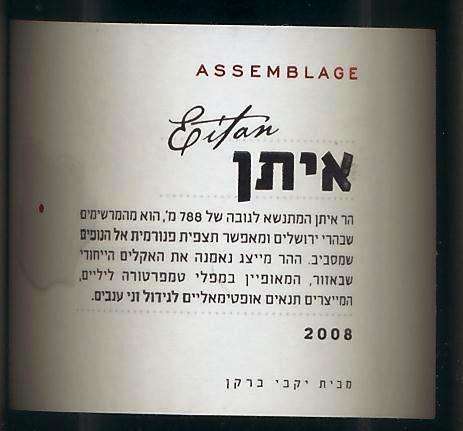 800387 Anbaugebiet des +624: Kibbuz Alma / Grenze Libanon, Art.Nr. 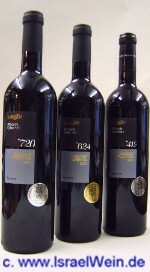 800386 Anbaugebiet ...	Einzelpreise: 800385: € 35.90 * 800386: € 35.90 * 800387: € 29.90 * z.B.